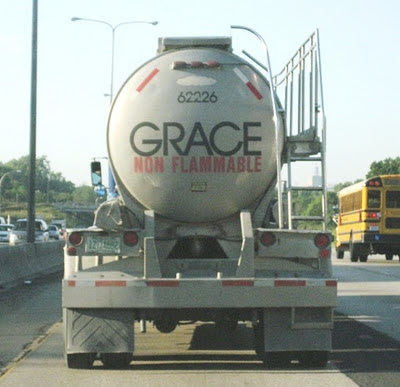 In the eighth of a 12-part series, Mark Rathel wonders if Southern Baptists can be called Arminian, since he is "unaware of any Southern Baptist theologian that espouses prevenient grace in the sense described by Arminians." Greg writes, "Calvinism teaches that God SPECIFICALLY WILLS and TAKES DELIGHT IN every evil event in history as well as each person who will suffer eternally in hell." I can't believe this guy has actually been accused of caricaturing Calvinism. Tim Challies reminds us that discipline is grace. Is sanctification simple or complex? Short answer: yes.